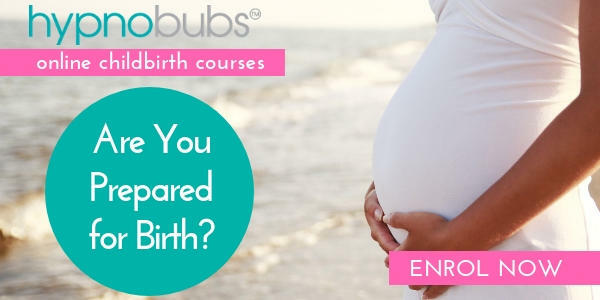 I purchased your online c-section course and my husband and I spent many hours reading books and attending other classes on hypnobirthing this year in preparation for the birth of our first child. I listened to your relaxation mp3s every day, multiple times a day towards the end of my pregnancy. My anxiety was the reason for a planned cesarean and your mp3s got me through the procedure. I don't know what I would have done without them. What's more is I had complications 3 days post cesarean and had to have an emergency surgery on my bowel. I ended up losing part of my bowel and now have a Stoma for 6 months. It took 3 weeks of recovery in hospital and my husband, baby and I listened to Butterfly Garden all the time to calm ourselves and cope with the stress we were all under. I can't tell you the difference it made to listen to it whilst having staples removed (all 64 of them), while I was struggling as a new mum that couldn't hold her on baby etc. From the bottom of ours hearts we thank you.